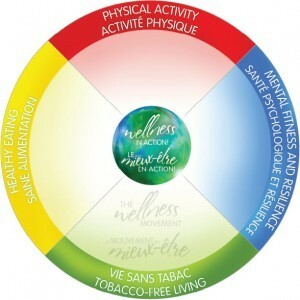 This visual piece is available for download to be shared on social media, to be added as a colourful ad in your newsletter or for display on your website, etc. 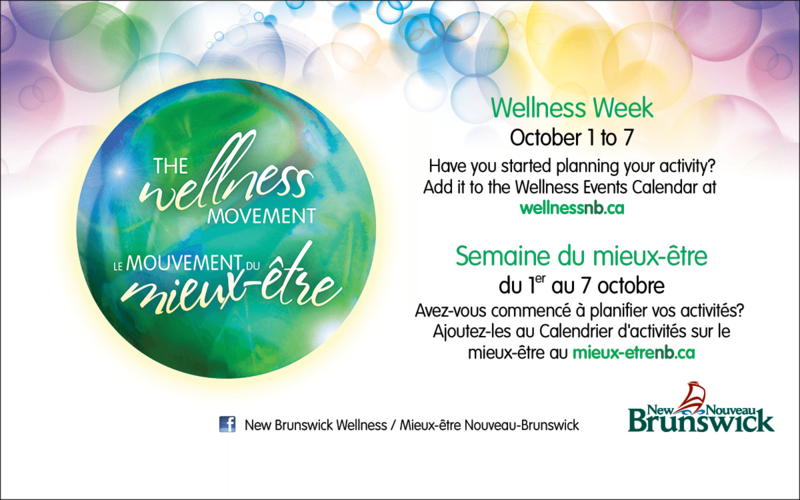 Help spread the word and build excitement around Wellness Week in New Brunswick! Download the Photoshop document HERE. If you do not have access to the Photoshop software but would still like to use the ad, download it HERE. 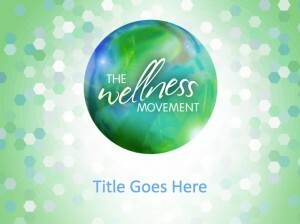 Click HERE to download 30-second promotional audio recordings to help promote Wellness Week in your community. Some community radio stations are open to playing community announcement such as this one at no cost, when the request comes from a community group, school or registered charity. 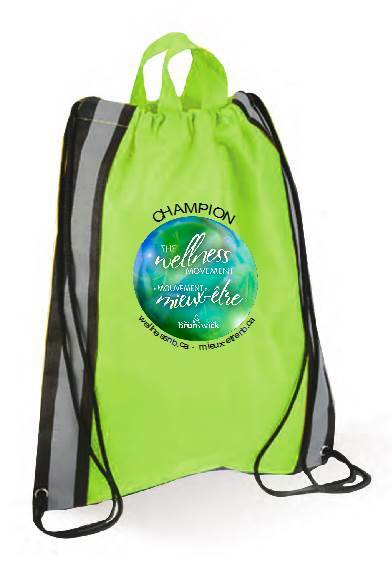 You may also use it to complement a video reel you are creating to promote your Wellness Week events and other ways you see fit to help spread the word on Wellness Week in your community! 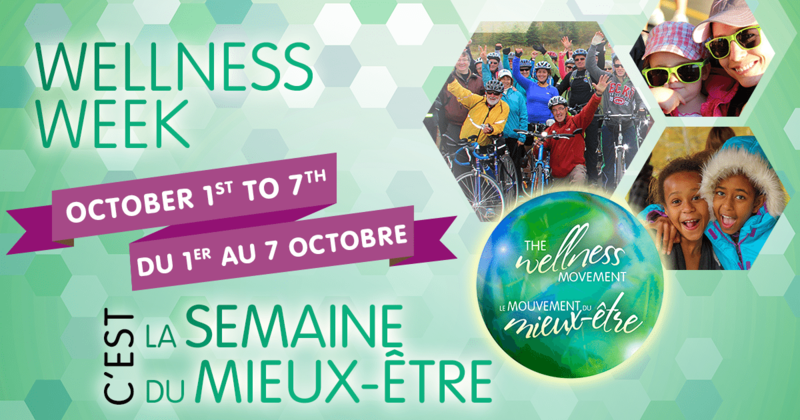 Click HERE to download a professional audio recording that has a 5-8 second gap in the middle for you to add a voice recording with information about your Wellness Week event that will be embedded within that gap. Reach out to a local radio station to ask whether they’d run the ad for you at no cost. They will also have the capacity to record and add your event’s information to the recording, as this is a common practice. 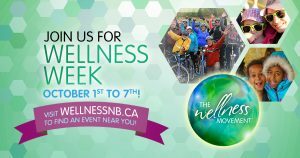 You even have the option to change the event information to promote different events each day/week that the ad airs, and it can also be used for events beyond Wellness Week. 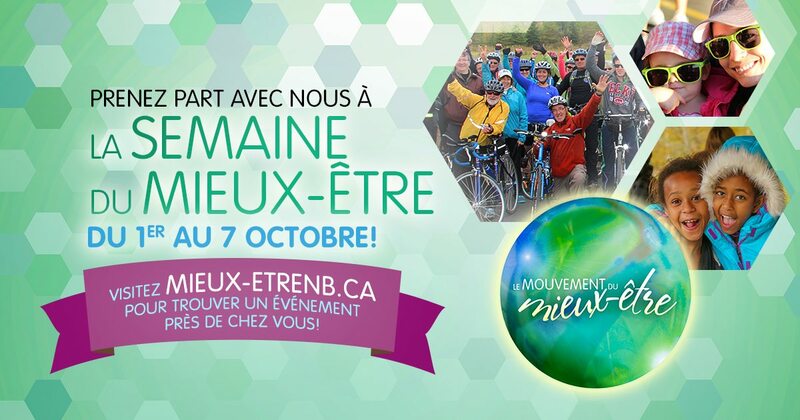 Available in English and in French. 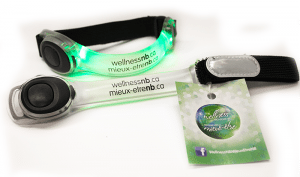 The Regional Wellness Consultants have promotional items, banners, roll-ups and kiosk material that you can borrow upon request. 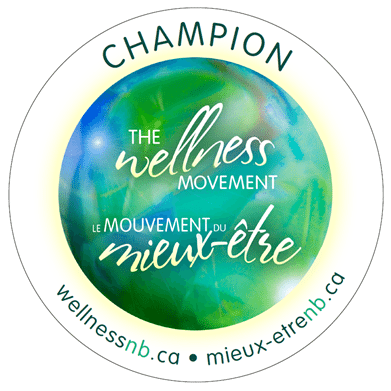 To access the contact information of Regional Wellness Consultants around the province, click here. 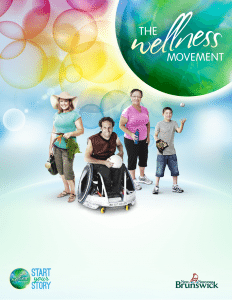 Poster templates for your group to promote your community, school, or workplace wellness activity or event. The posters are Word based so they are simple to customize and print. While the background is locked and can’t be changed, the rest is yours to fill in with all the fun details of your event. Just a note: the posters may look washed out on screen while creating the documents in Word but when printed or turned into a PDF, they will be full-color and look amazing! ·The poster is built with text boxes. 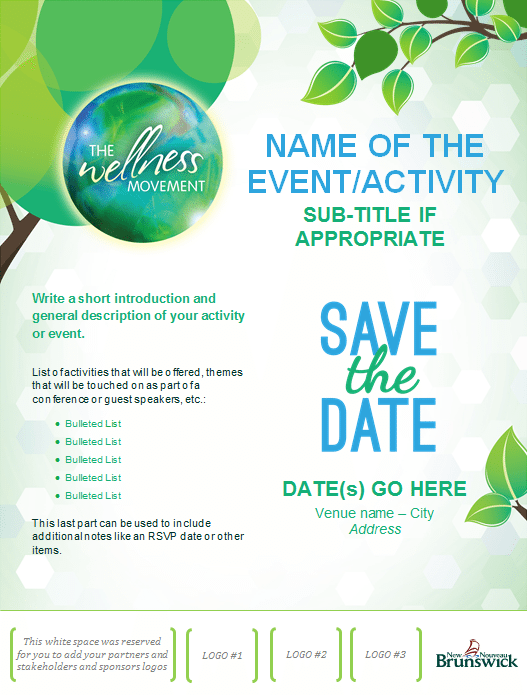 Click on each box to select it and change the text to add information about your event. Delete/add boxes as needed. ·The font used is Arial. 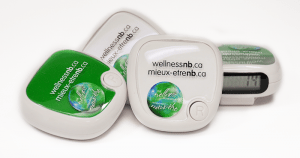 ·A white band was saved for you to add logos as desired, and the GNB logo can be deleted if preferred. Here are some useful tools that you can use to co-brand your communications. Suggestions on how to use these are included in the Guidelines for using logos.